Comments: MOVE IN READY FOR DECEMBER! 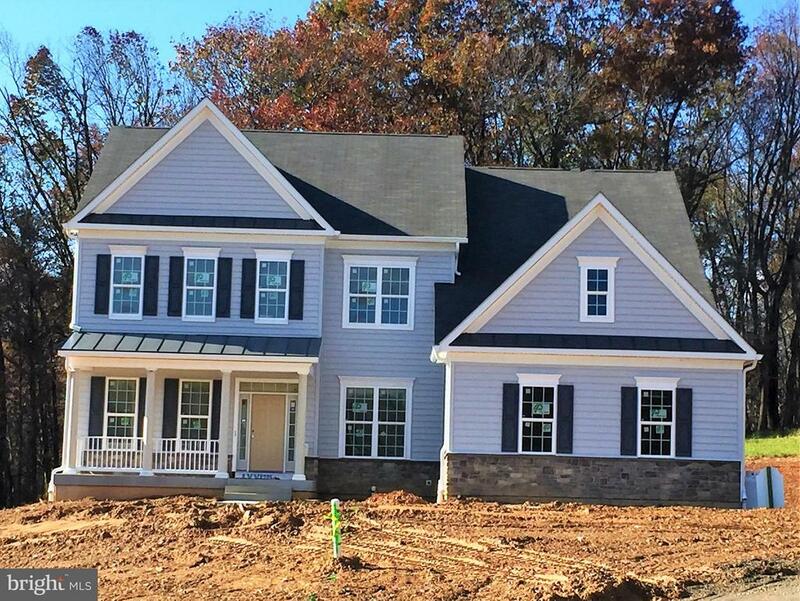 AWARD WINNING WILIAMSBURG HOMES OFFERS THE STRATTON FEATURING A 1ST FLOOR BEDROOM, MORNING ROOM AND FINISHED BASEMENT. THIS AMAZING HOME SITS ON OVER AN ACRE IN THE MOSTDESIRABLE COMMUNITY IN CARROLL COUNTY. PUBLIC WATER AND SEWER, NATURAL GAS AND NO HOA FEE. SO CLOSE TO SHOPPING AND WORK MAKES MORGAN CREEK THE NATURAL CHOICE.